When you have a business to run or a brand to market, it’s no easy feat to put the word out there. Also there’s the issue of the competition you’re bound to have, a lot of them are already big players in your industry and much more established household names. But setting all the panicky worrying aside, let’s focus on what you can do for now. 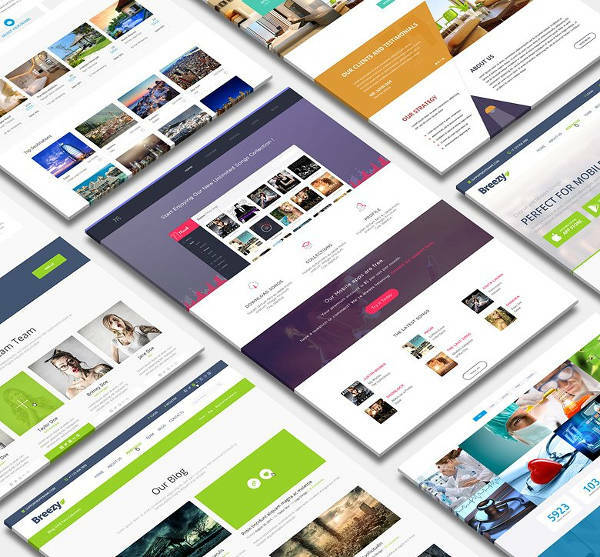 A great way to start would be your very own website. And whaddaya know? We have just the thing for you! 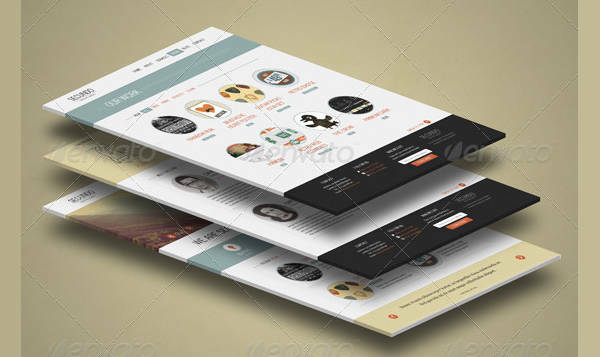 Responsive website mock-ups, iMac Mockups, you name it! There’s surely something for you in this collection. Now you may be wondering, What’s so important about a mock-up? Why can’t I just have a website template and be done with it? Well, let’s take a look-see at this Merriam-Webster definition of a mock-up first. According to the dictionary, it is “a full-sized model of something (such as a boat or a car) that is used for studying, testing, or showing its features”. Naturally, you’d want to test out all the features first, see if you have to work on any kinks and stuff. You wouldn’t want any glitches when you do get to launch your site, right? Now that we’ve laid down the case of how important a website mock-up is, let’s get another thing straight. 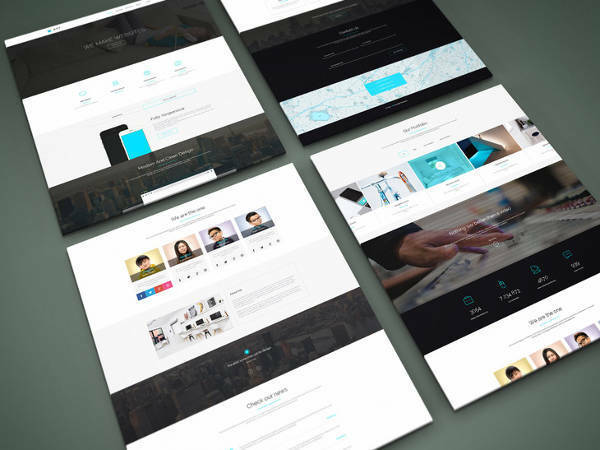 Who needs a website mock-up? Business owner. If your business is of a service, merchandising or manufacturing sort, it doesn’t matter. 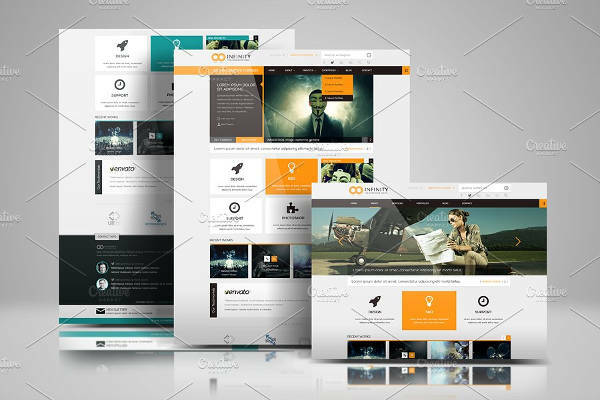 If you need a website to build brand awareness or cater to online shoppers, you’re gonna need a website mock-up. Web developer. If you’re aiming to be the next Zuckerberg and want to develop your own social media site, you’ll need a Social Media Website Mockup. IT or tech student. 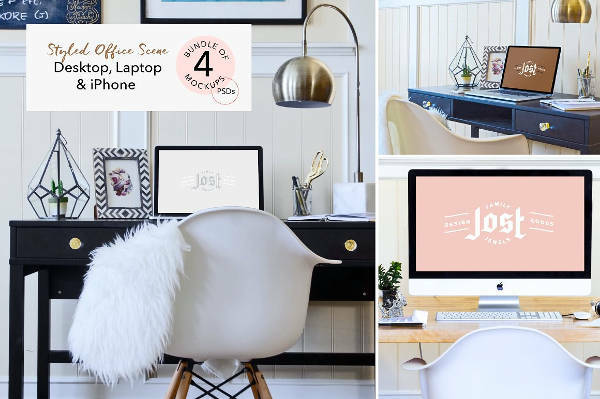 If you’re working on a project or just looking to study different design features, same diff. Both of those lecture parts down, we can get into the fun bit now: choosing your own website mock-up design! In this array of designs, it is clear that there’s quite a bit of variety and caters to different needs. Responsive. A lot of the trouble some websites have is not being “responsive” to the type of browser the visitor is viewing from. Several now opt to browse the web through their mobile devices, and often the browser used isn’t what was originally intended for the site to be viewed from. 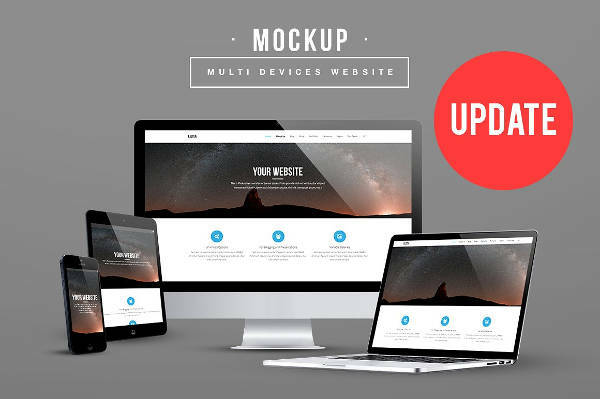 With an “irresponsive” website, this could spell problems with cross-browser compatibility.But with the “Responsive Website Mockup,” that problem will be taken care of! 3D. If you’re after a cool, futuristic look user interface, a 3D Web Browser Mockups may be just the thing for you! 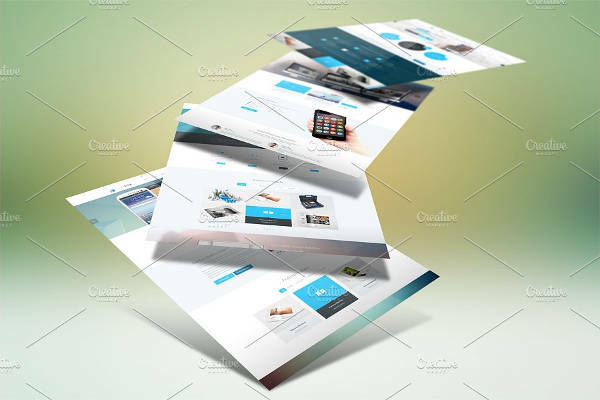 Check out the “3D Website Mockup” design. 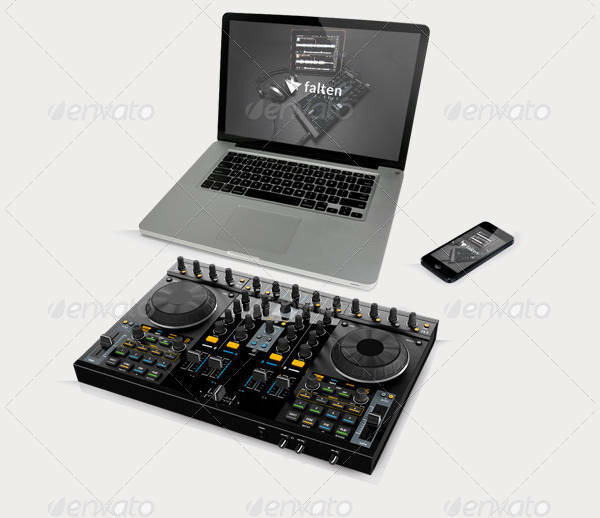 Multi-device. 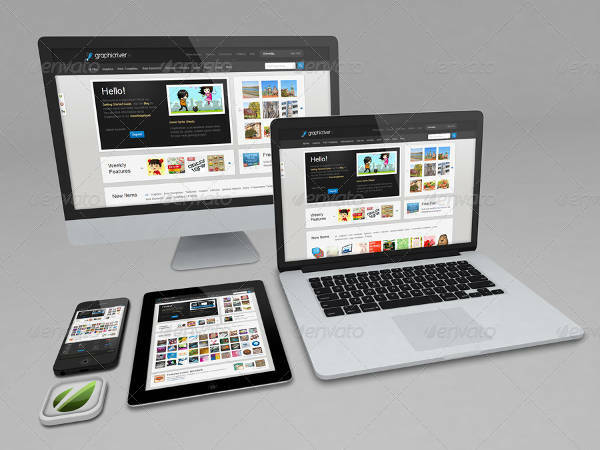 As with a responsive website, getting yours to run and be opened across different kinds of devices leads to a broader audience. “More traffic, better business,” I always say. This also makes for an overall convenient and satisfying web viewing experience for viewers and customers. So take your pick, guys. The world wide web is your oyster!